The market in Bay Point has a total of 23 homes for sale at this time. The Bay Point has single family homes whos living square footage ranges from 2399 to 11485 . Bay Point homes for sale range in price from $1,300,000.00 to $20,000,000.00. 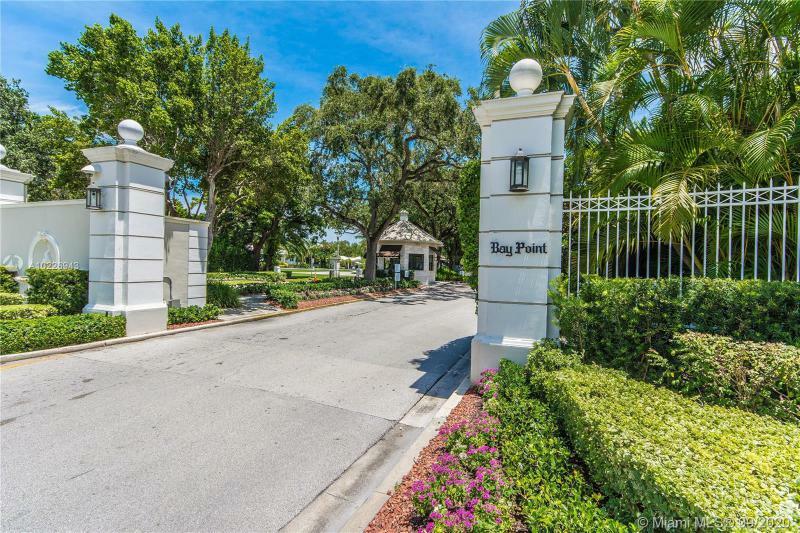 Bay Point is a distinct luxury community in the Miami real estate marketplace. Living in Miami offers great shopping, the perfect weather, incredible parks for the kids and great beaches. 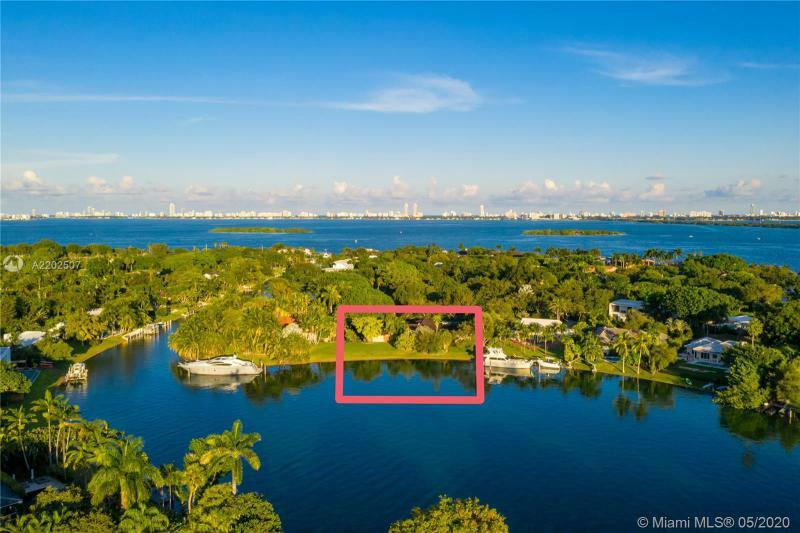 Real Estate with views of garden, intracoastal, bay, ocean, canal and lake can be found in Bay Point. Bay Point in Miami is really a wonderful location. The Miami location is amazing. 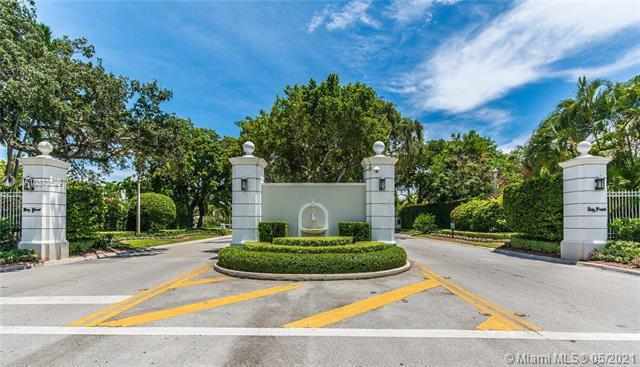 But, if this isn't the community for you, you might like one of the other local communities like Brickell On The River or Continental Homes or Baywood or Edward Pent or Vizcaya At The Hammocks that are located here as well.